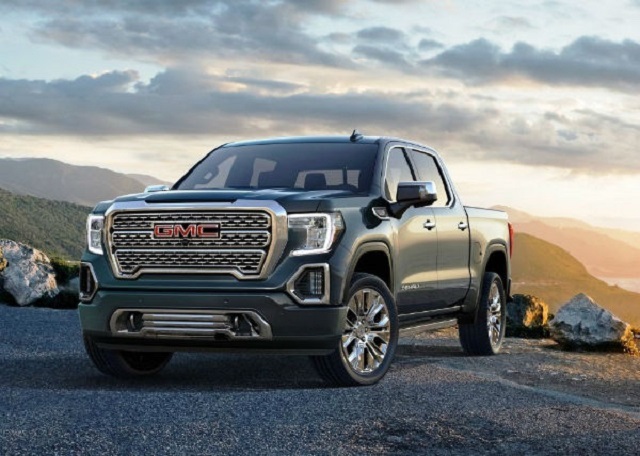 After the full-size segment saw a complete redesign and entered a new generation, now it is turn for 2020 GMC Sierra HD trucks to get a refresh. All big three truckmakers are preparing their models for upcoming season. GMC and its twin Chevy Silverado HD will again present similar changes. After these vehicles, General Motors will start a development of the next-gen Canyon and Colorado mid-size trucks. 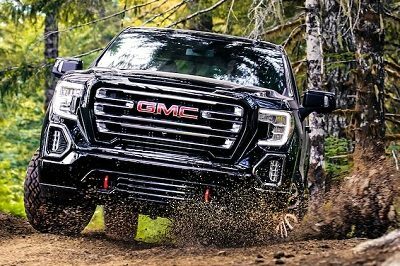 Changes on the 2020 GMC Sierra HD will make these trucks more reliable, and possibly more capable to tow. Again, top choice will be a turbodiesel V8 engine. There are two versions of heavy-duty truck – Sierra 2500 and Sierra 3500. The other one is offering a dual rear wheel setup for maximum towing capability. Duramax diesel unit with turbocharger is capable to produce 910 lb-ft of torque for Sierra 3500 HD truck. These are the leading numbers in heavy-duty segment. Besides that, the engine cracks up to 450 hp for the 2020 GMC Sierra HD. This powertrain is mated to a six-speed Allison transmission. Sierra 2500 heavy-duty pickup will be capable to tow up to 18,100 pounds, while the Sierra 3500 HD is offering 23,500 pounds. Buyers will need a gooseneck/fifth wheel setup to get these numbers. 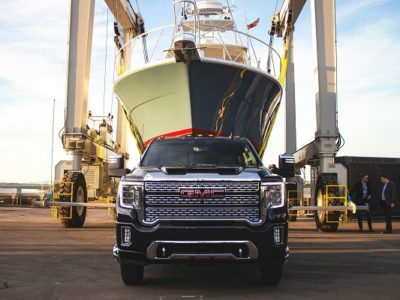 Conventional towing capacities of the 2020 Sierra HD trucks are 14,500/20,000 pounds. Diesel is a more powerful solution. But still, who doesn’t need so much power, can opt for a 6.0-liter V8, also available with setup for CNG. Standard configuration produces 360 hp and 380 lb-ft of torque. For natural gas, the rating drops to 301 hp and 333 lb-ft of torque. Also, towing capabilities of this engine are not even close to potential that a diesel engine offers. Petrol engines are using a six-speed transmission (not Allison). Available drive modes are 4×2 and 4×4. Entering a new generation means one thing – there will be a lot of modifications. But, with spotlight on Chevy Silverado HD lineup, Sierra 2500 and Sierra 3500 are somehow in background. But still, these trucks can expect serious changes, outside and inside the cabin. Well, exterior can’t offer some spectacular modifications. A redesign can change some parts, but we believe the overall appearance of the 2020 GMC Sierra HD lineup will be pretty much the same. The truckmaker will probably add the newest feature – MultiPro tailgate. This functional features will make a trucker’s life easier, with six different positions in can take. Inside we will probably find more updates, especially at higher trim levels. A rearview camera is a standard feature right from the entry-level model. Cabin is going to be quitter than before thanks to upgrades of the triple seals on doors. Well, other options will depend on a trim level. Again, the entry model is Sierra, and there are SLE and SLT trucks. 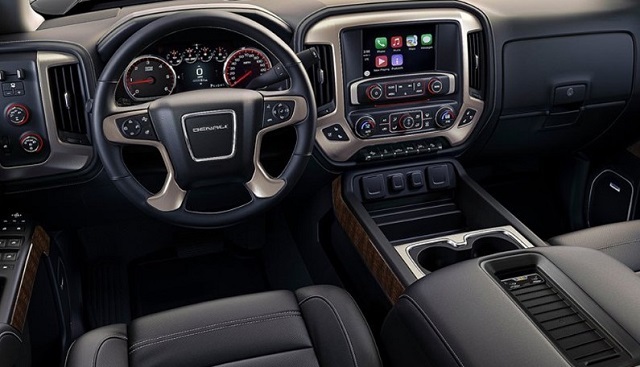 Top of the range heavy-duty vehicle is 2020 GMC Sierra HD Denali. Additional packages can upgrade the offer with more protection accessories. Sometimes we can consider Denali model as the vehicle for itself. It is packed with premium features and belongs to luxury class. The 2020 GMC Sierra HD Denali will be without the competition again, since no other truckmaker is producing heavy-duty premium pickup. So, as a one of a kind, Sierra HD Denali will have market for itself. However, the interest for this kinds of vehicles is not too high. Heavy-duty pickups are there to work, not to show off. 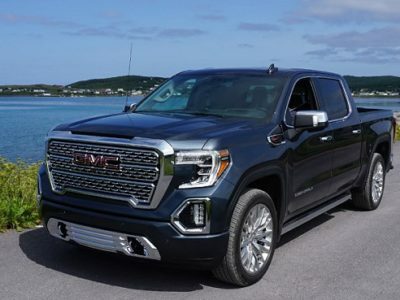 But, the 2020 GMC Sierra HD Denali closes the gap between utility and luxury. With a turbodiesel engine its towing capacity is the same as for the regular model. But, interior comfort and convenience systems are on the highest level. 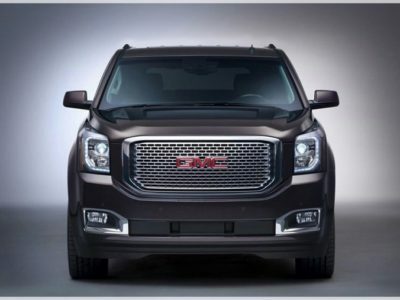 It is still unknown what kind of technology will the new Denali package bring. It always uses latest hi-tech gadgets. In 2020 the recipe is going to be the same. But, we still don’t know for how much the technology will evolve in a year and more. 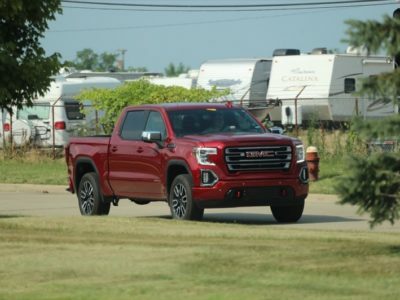 Fans of the 2020 GMC Sierra HD lineup will expect to see both Sierra 2500 and Sierra 3500 models in Detroit next year. 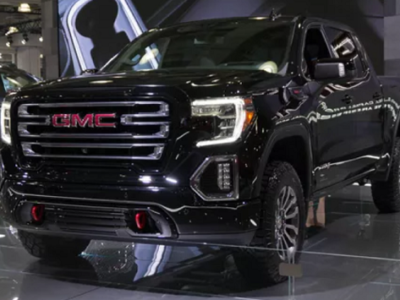 But, in 2018, when all leading companies rushed to present full-size trucks at NAIAS, GMC left the premiere of its Sierra 1500 for March. We can clearly say that was not a good move. While everyone were still under impressions from Detroit, the new Sierra 1500 came almost seamlessly. This time General Motors are not making the same mistake. They will be there at NAIAS in 2019 with the new heavy-duty trucks. The new generation is not changing the price. At least there won’t be unusual jump. Starting cost is going to be around $37,000 for 2020 GMC Sierra 2500. Model 3500 will add about $2k. Denali is making these truck luxurious. 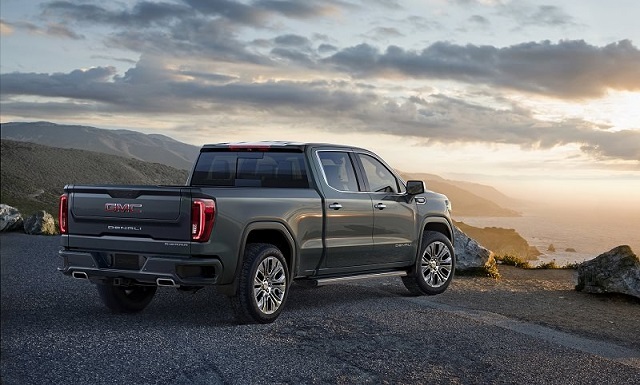 Its starting price is also premium – the most affordable 2020 GMC Sierra HD Denali vehicle will cost $60,000.